Robert Pattinson and Elizabeth Debicki are heading into the Nolan-verse. According to Deadline, the two actors have signed on to star in Christopher Nolan’s highly-anticipated upcoming film for Warner Bros. Pattinson and Debicki join what’s quickly becoming a pretty awesome ensemble led by John David Washington–who most recently impressed audiences with his lead role in Spike Lee’s BlackKklansman. There are few details on Nolan’s latest–including the title–but recent reports indicate that it’s an action film that either is or isn’t inspired by Alfred Hitchcock’s North By Northwest (J.J. Abrams’ mystery box has nothing on Nolan’s secrecy, apparently). Here’s what we do know: Nolan’s new film will undoubtedly be epic and it’ll look fine as hell–as it should, since it’ll be screening in IMAX when it opens on July 17, 2020. Hopefully it’ll do okay up against Bill & Ted Face The Music, which is, as we learned today, hitting theaters sometime in summer 2020. Will Christopher Nolan’s IMAX spectacle be able to hold its own against Keanu Reeves’ magnificent, ageless form? With Robert Pattinson on board, maybe. 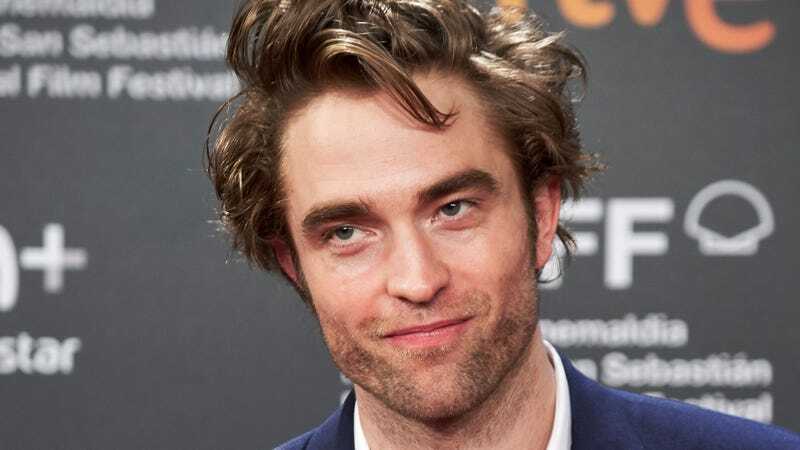 Pattinson and Debicki’s careers have only grown more fascinating and thrilling to watch in recent years: The former with Josh and Benny Safdie’s Good Time and the upcoming Claire Denis film High Life, and the latter in last year’s Widows. Starring in a Christopher Nolan film next isn’t too shabby.